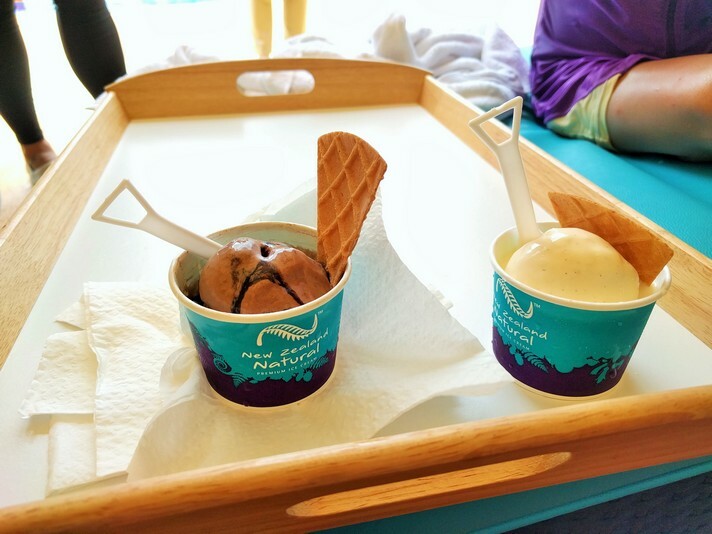 While in Singapore I knew I didn’t want to stay at just any resort or hotel, I wanted something that would enhance our trip and make it even more special. When I came across D’Resort I knew I had found something pretty special. 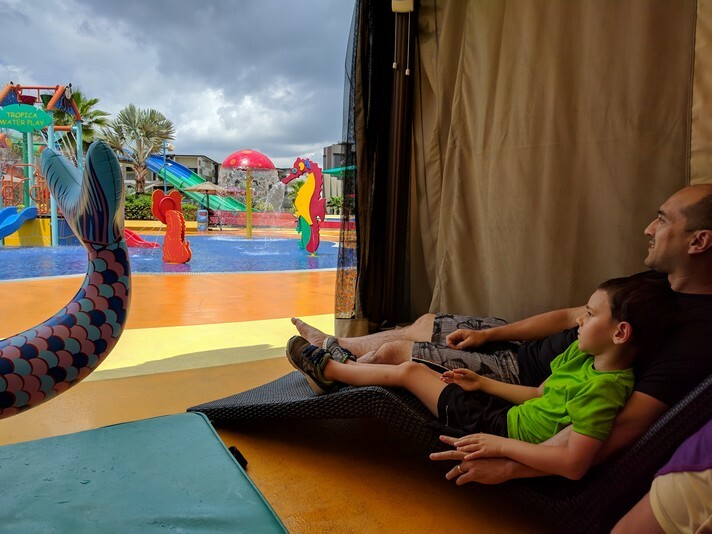 Not only did D’Resort have family rooms big enough for our family of four, but they had themed rooms that I knew our kids would absolutely love. We stayed in an underwater suite and a rainforest suite, both of the rooms offered an amazing experience. It’s not often on our travels that the kids get to sleep in bunk-beds, so they were incredibly excited. I think bunk-beds make kids feel like the room was designed with them in mind and that really makes the stay even more special. Upon arriving to our room the kids noticed a treasure hunt that led to a secret treasure box filled with goodies just for them. 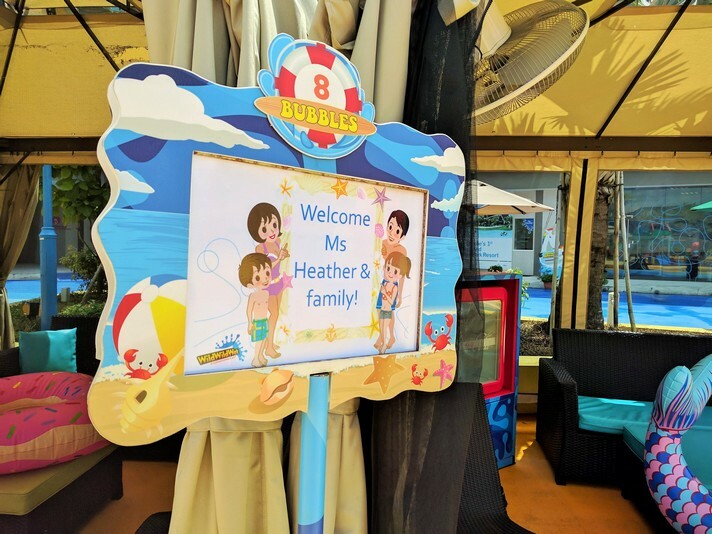 This is one of those special touches that will help your kids to never forget this family vacation. 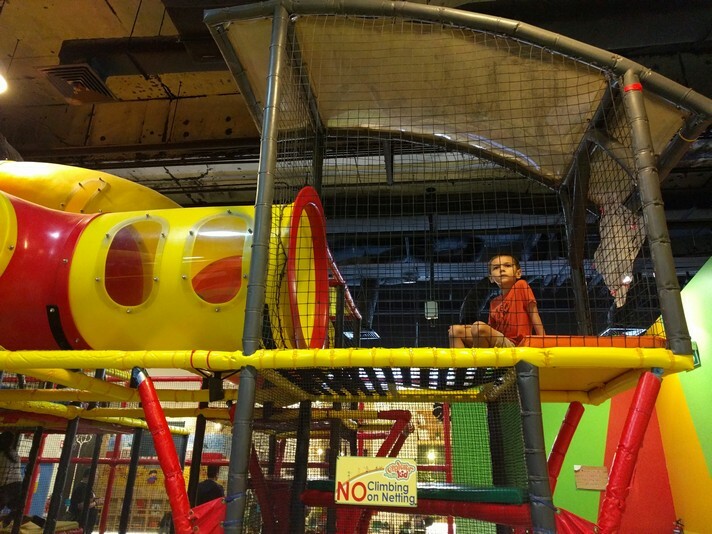 When you stay at in a family room you also get two free entries to eXplorerkid; this fun play area can be found at the E!Hub mall right across the street from the resort. 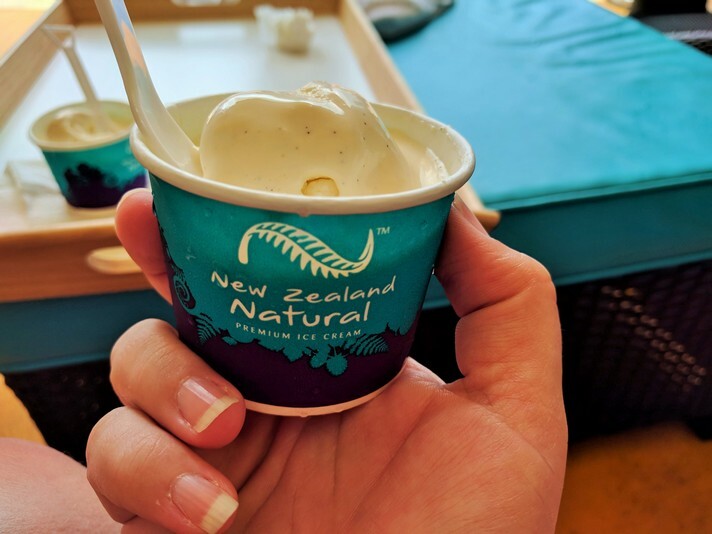 I also couldn’t help but notice all the other little touches that made the resort fun and interesting like a vending machine with fresh squeezed orange juice or the claw machine that dispensed Japanese ice cream (our kids loved this!). A huge draw for our family was that D’Resort is right next to the Wild Wild Wet water park. 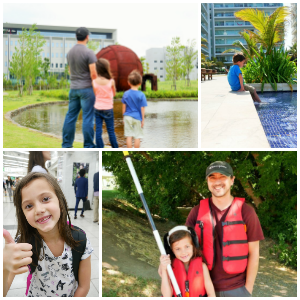 Our kids love water parks, but I hate having them turn into an all-day event always trying to cram everything we can into one day. Wild Wild Wet was no more than a few minutes’ walk from our room and we could enter and leave anytime we wanted. The resort has its own private entrance for guests that makes visiting the water park a breeze. Wild Wild Wet is such a blast for any age range. 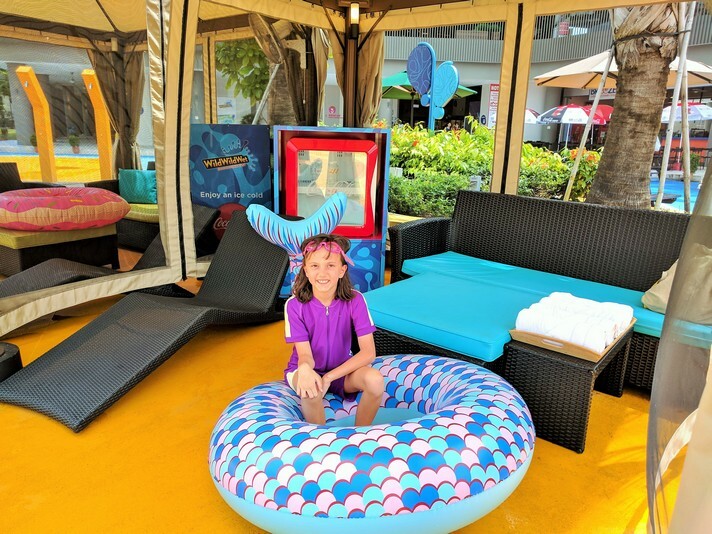 The adults will love all the amazing water slides and the fun lazy river and the kids will get a huge kick out of the kids area complete with smaller versions of the bigger slides. Our family has been to a lot of water parks, but I have never seen one that replicated the bigger slides so well for the little kids. My daughter likes to work her way up to the big slides and at Wild Wild Wet she was able to just that! 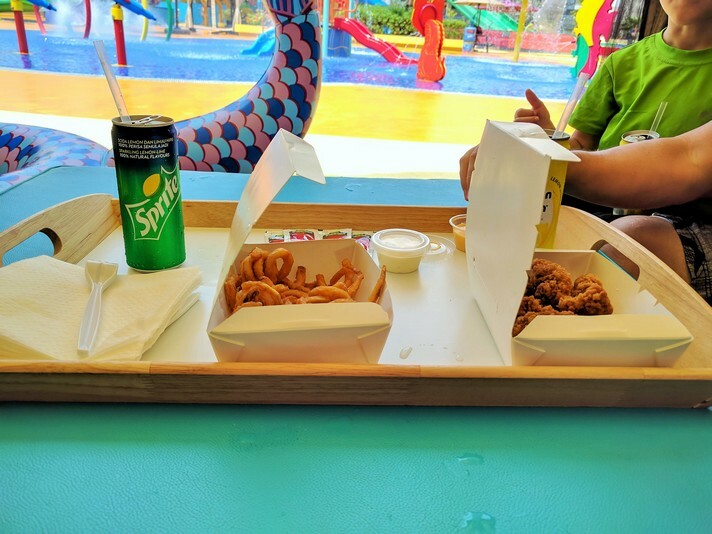 On our first day at the park we enjoyed one of Wild Wild Wet’s cabanas and it was amazing! With a cabana you receive one of their adorable inner tubes, snacks, drinks and a safe to store belongings. This is definitely one of the best ways to enjoy the park and really sit back and soak up the fun. Once we were all done with our fun at Wild Wild Wet we always had a wide variety of restaurants to have a great family meal at. 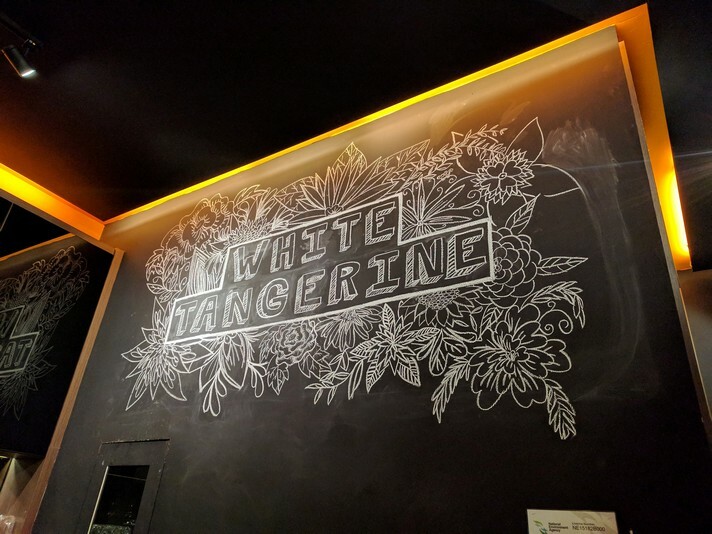 Downtown East has many choices, but if you are looking for great food a little closer to your room you’ll want to head to White Tangerine. Big portions to match the big flavors is what you will find at this fantastic spot. 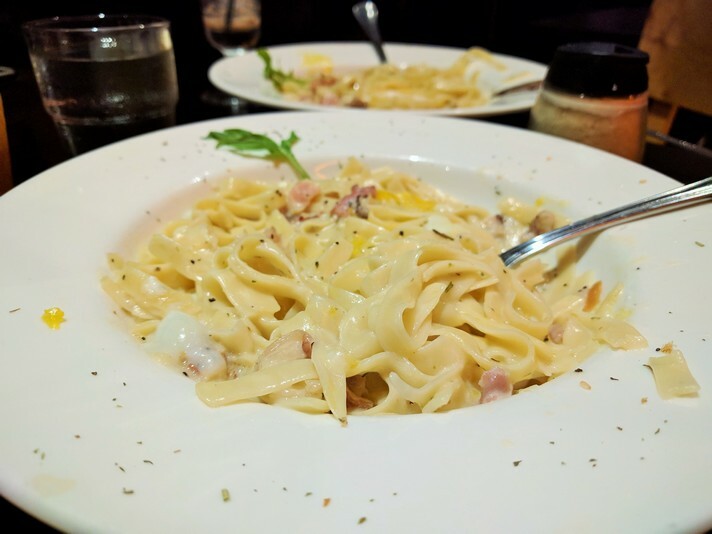 I highly recommend any of the pasta dishes and the desserts are amazing! 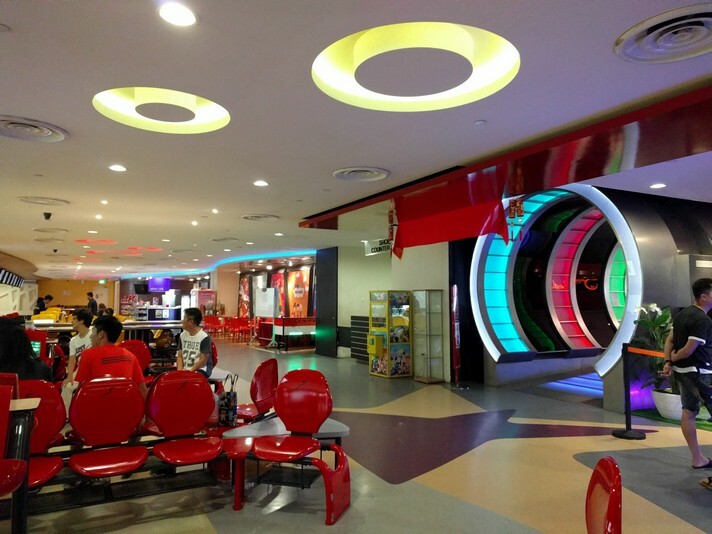 If you are up for more fun you can enjoy bowling over at E!Hub at Orchid Bowl. 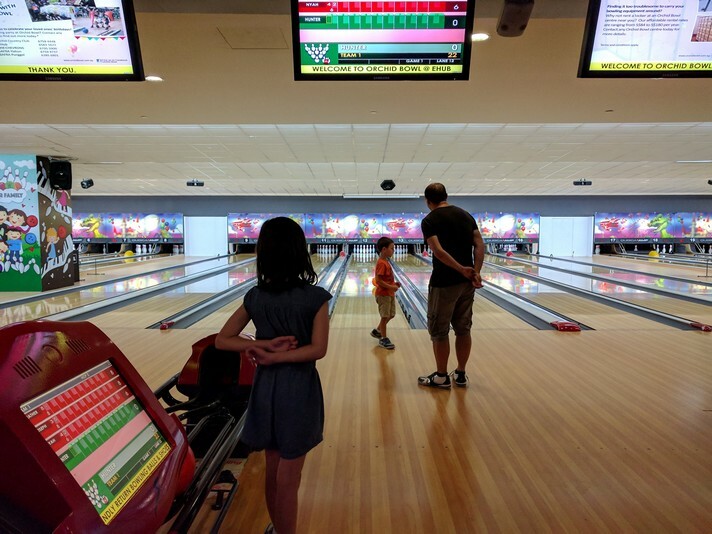 We all enjoyed a little break from the sun for some indoor family fun! I can’t imagine a more well-rounded Resort than D’Resort it really has everything you could need for your family getaway. 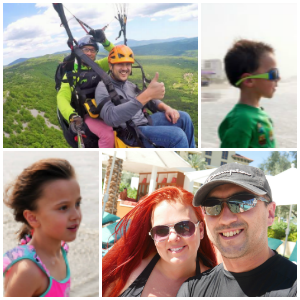 From the room to the amenities and even the area around the resort it was all perfect! 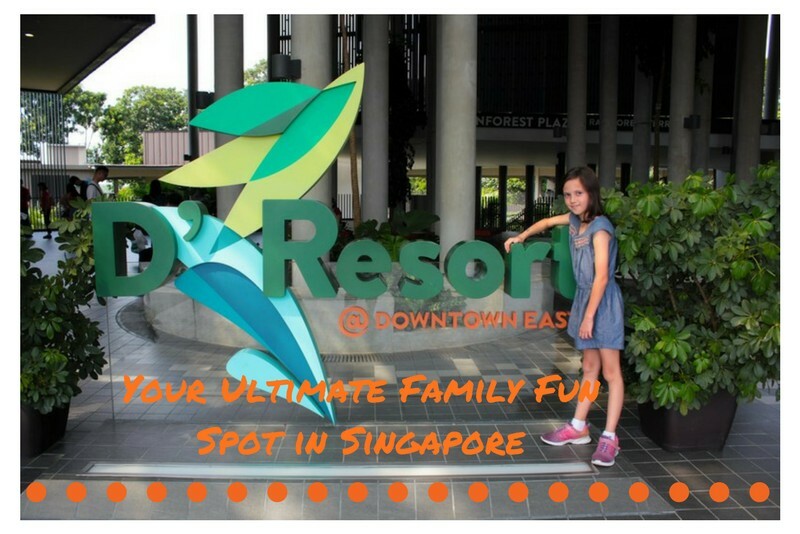 If you are looking for the ultimate family vacation to Singapore be sure to check out D’Resort.